​Visitors start rolling in the moment New Belgium Brewery opens its doors at 11am. 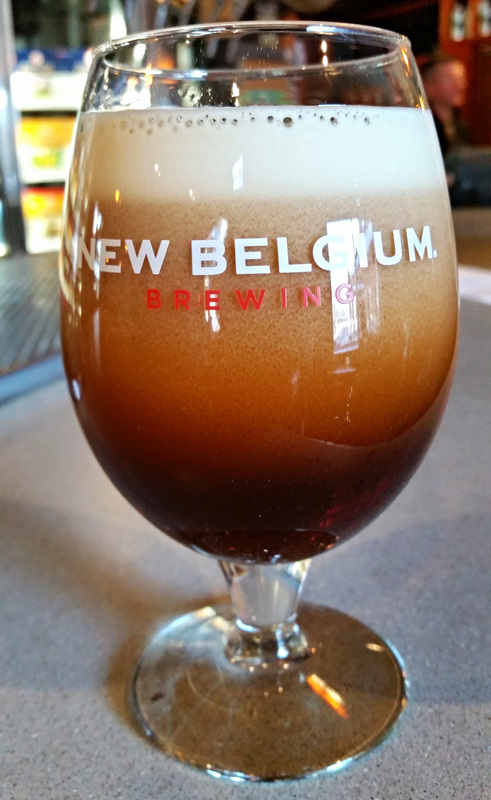 Bartenders begin pouring the brewery's classic beers like Fat Tire Ale, Abbey Belgian Style Dubbel Ale, and Sunshine Wheat, to happy customers and instantly this Fort Collins, Colorado beer haven comes to life. By 11:15am, the brewery is in full swing; the smell of yeast, hops, and fresh, Rocky Mountain water in the air. For years it was the next big thing. 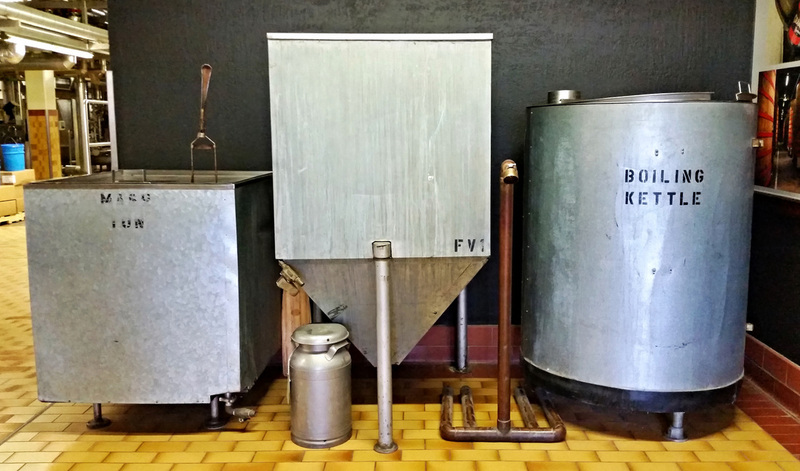 Small breweries, making unique, sometimes even defiant, beers for the non-mainstream. As of today, especially in the state of Colorado, it’s pretty much the big thing. While Colorado and other craft brew industry hot spots like California and Oregon are exploding, the industry still has a relatively small stake in the American beer market. With only an 11% share of overall sales in 2014, craft brew is just a drop in the barrel compared to the big guys like Miller Coors and Anheuser Busch. But that might not last for long. While overall U.S. beer production and sales grew only 0.5% in 2014, the craft beer industry grew 18% in both categories. How does this relate to sustainable travel? 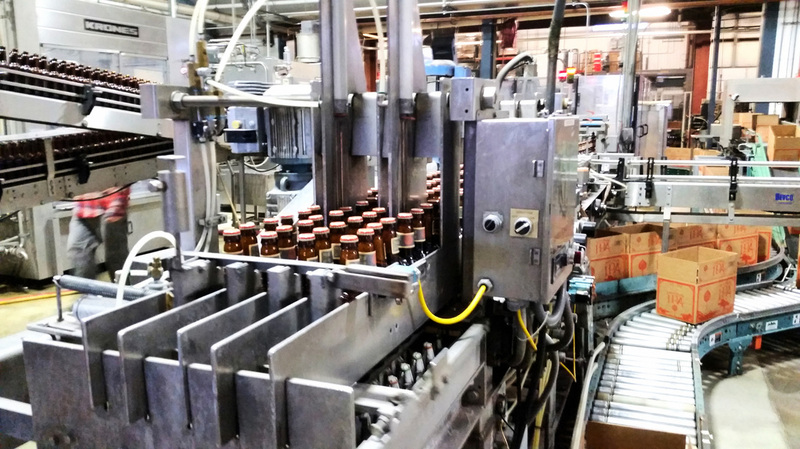 ​Craft breweries all across the U.S. are taking a different approach to business. They’re owning their small business roots and adopting sustainability measures that those ‘big guys’ wouldn’t dream of taking. Plus, they're leaders in the community with awesome employee incentives and non-profit give-back programs. Best of all, they're all open to the public, with tap rooms offering informational (and free!) 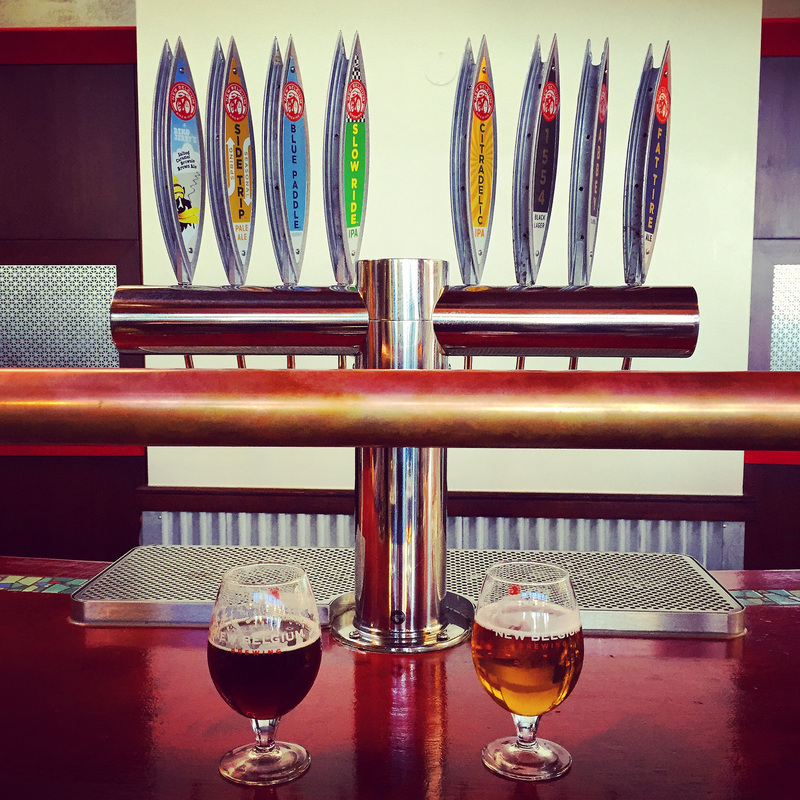 tours and the best and latest brews on tap. And in no place is this more true than Colorado. 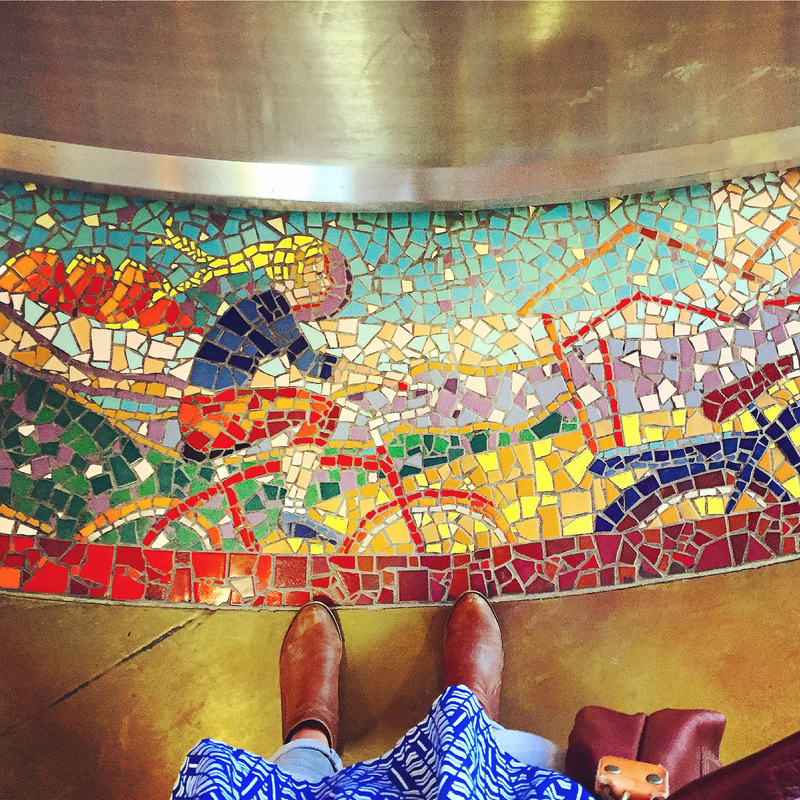 Case in point, New Belgium Brewery. 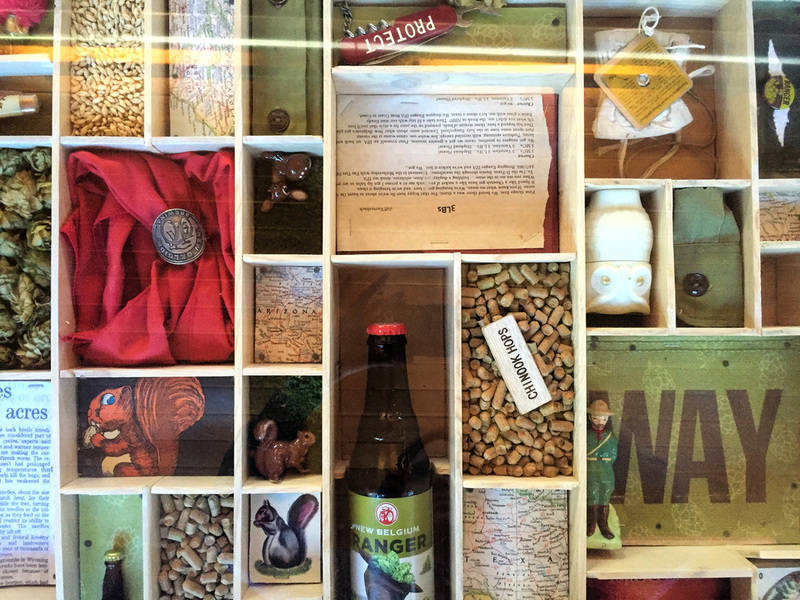 A lot of companies say they focus on sustainability, but here at New Belgium, it’s in their DNA. Founded by husband and wife team, Jeff Lebesch and Kim Jordan in 1991, New Belgium Brewery is now the 4th largest craft brewer and 8th largest overall brewer in the U.S.
For an example of such change, look no further than CEO Kim Jordan, who in December 2012, launched the Employee Stock Ownership Program (ESOP) which officially made New Belgium 100% employee-owned. A certified B Corp, they also practice open book management - a system which gives employees complete access to the company’s financials. ​They seem to have just about everything covered when it comes to sustainability. 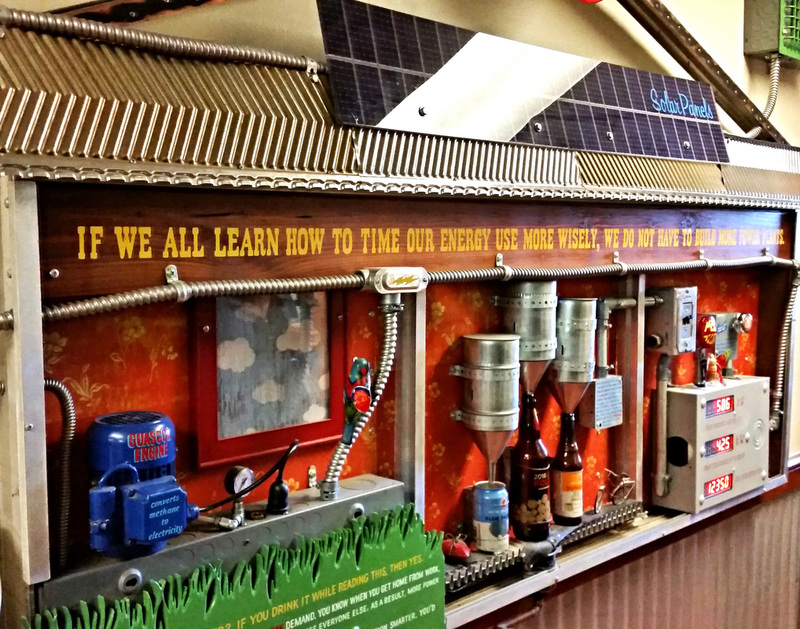 Just down the hall from the Fort Collins tap room, guests will find a handcrafted display showing the brewery’s real-time energy generation and usage. Utilizing solar energy, smart energy capture and reuse, New Belgium produces 12.6% of its own electricity while simultaneously managing to divert 99.85% of all waste. They recently implemented an internal energy tax as well, which means they’re literally charging themselves for energy usage. Funds from the tax are directed toward future sustainability projects - an internal driver to become more energy efficient. While New Belgium is most certainly an industry leader, there are a number of other Colorado breweries rolling out similarly delicious beers with high sustainability standards. Namely..
Odell Brewery. 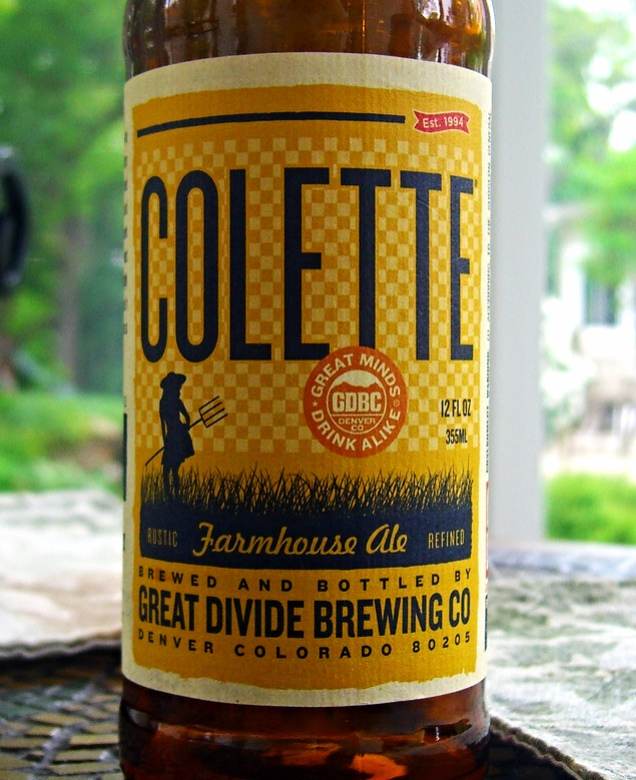 Located just down the road from New Belgium, Odell has been brewing English style beers in Fort Collins since 1989. Pouring local classics like 90 Schilling Ale and Easy Street Wheat, along with the bold and tasty Lugene Stout and Myrcenary IPA, Odell is making strides in both water and energy conservation. Similar to New Belgium, Odell has reduced its water to beer ratio to just under 4:1 (in gallons). 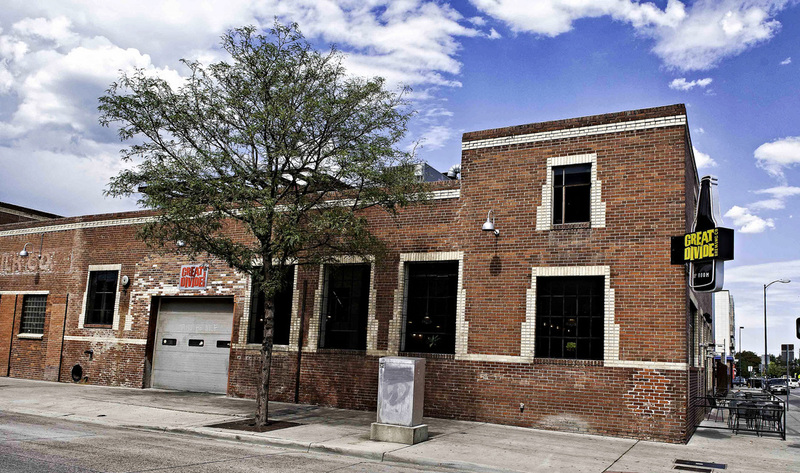 ​Just more than an hour south, in Denver, Great Divide Brewery has followed a similar path. Founder Brian Dunn started Great Divide in 1994 and has since brewed with what he calls a “mindful approach --- both environmentally and economically.” The brewery uses local recycled glass for bottling and sends 100% of its spent grain to a local cattle farm, while also donating 100% of its monthly beer sample proceeds to local non-profits (amounting to about $75,000 annually). Oh, and their beer great, too. Great Divide’s Yeti series stouts are famous in the beer world for very good reason. They’re big, bold, and roasty, as well as a perennial winner at the Great American Beer Festival. The Colette Farmhouse Ale and Titan IPA are also winners, taking home plenty of awards themselves. Great Divide might also be the best brewery to visit in Colorado’s capital city, offering a small, cozy, and classic brewery vibe. ​​So what better reason to drink delicious, carefully and sustainably-crafted beer? 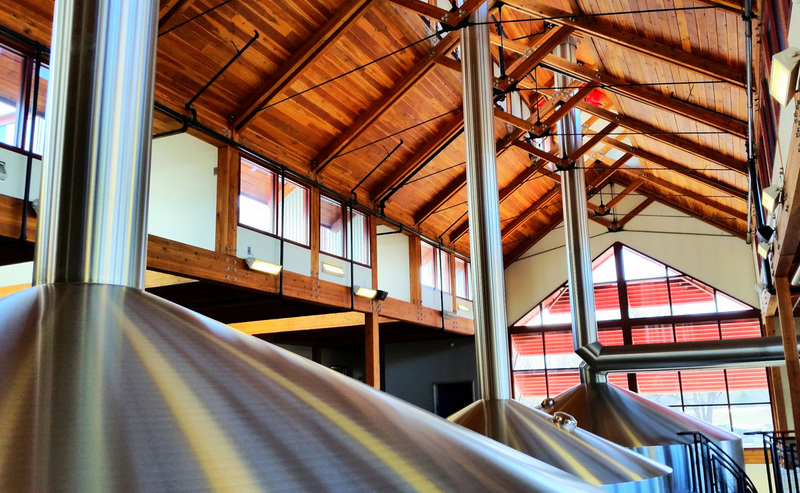 Visit any of these three incredible breweries for a tasty pint and more information on why craft breweries just may be the next generation of sustainable businesses in the U.S.
> For New Belgium’s 2015 Sustainability Report, click here! 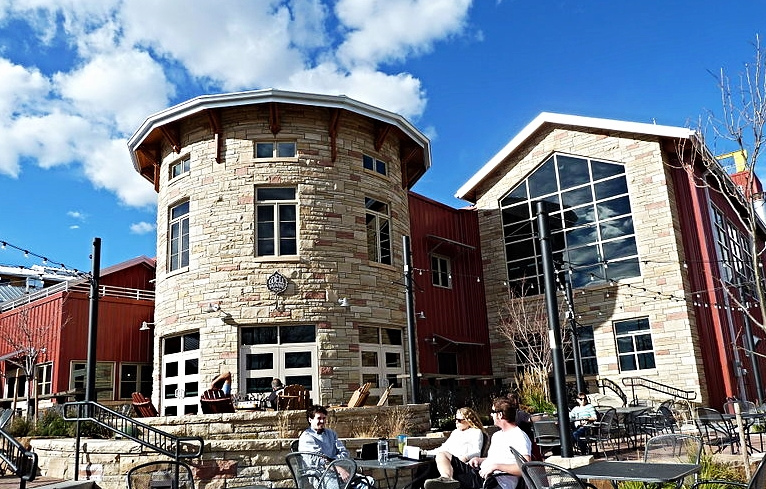 > Odell Brewing Company is also located in Fort Collins. Visit www.OdellBrewing.com to find more about their long history and sustainability initiatives.